As we give thanks to our men and women in uniform this Veterans Day, it’s important that we not only acknowledge their contributions but also the opportunities to support them as well. When it comes to helping veterans in their pursuit of a postsecondary education, institutions are taking major steps to improve veteran completion, retention, persistence and graduation rates. As the student veteran completion rate lags behind that of the general student population and the demand for highly skilled workers grows, the significance of these efforts can’t be overstated. The rankings also note the value of programs through which veterans can receive academic credit for military training and experience. These programs allow veterans to save time and money, expediting the process of earning their degree. Military Times’ rankings, which consider four-year, two-year and online institutions, draw much-needed attention to the challenges veterans face as they earn the education they need to prosper. Military Times notes that military and veteran students accounted for approximately 14 percent of the student population at the schools that responded to the magazine’s survey. With a number like that, the growth of our economy is reliant on institutions’ ability to encourage and support veterans in their journeys to gain the education they need to succeed personally and professionally. To view Military Times’ Best for Vets: Colleges 2017 rankings, click here. As an advocate for student veterans, CAEL works to increase institutional and system capacity to better serve military-connected students in the classroom and to foster a supportive community on campus. 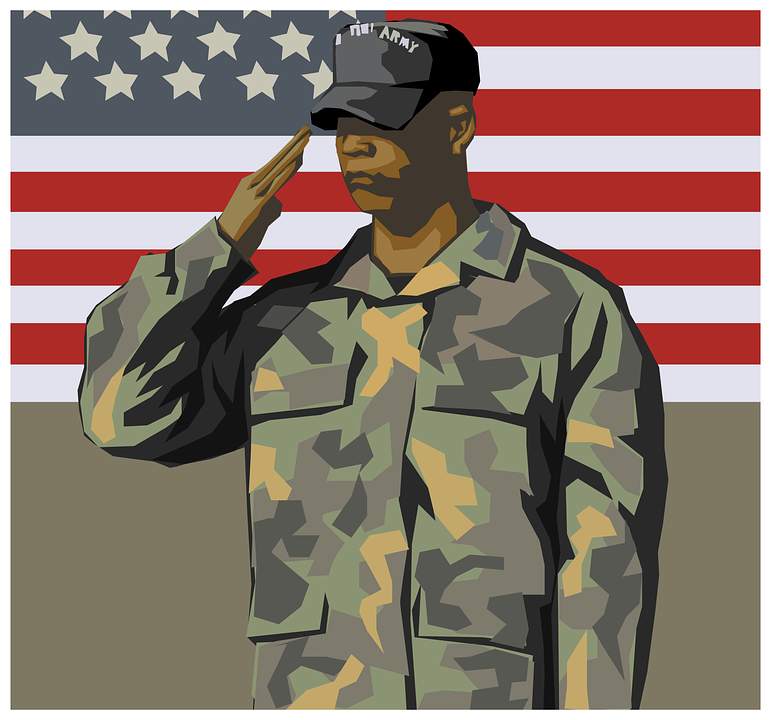 To view CAEL’s publications for military-connected students and veterans, click here.